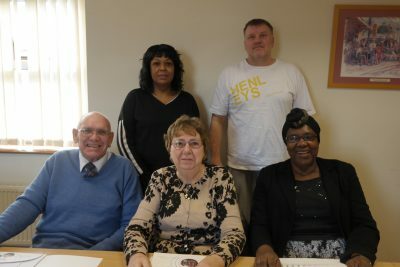 Magnify is a scrutiny panel made up of Tuntum residents. 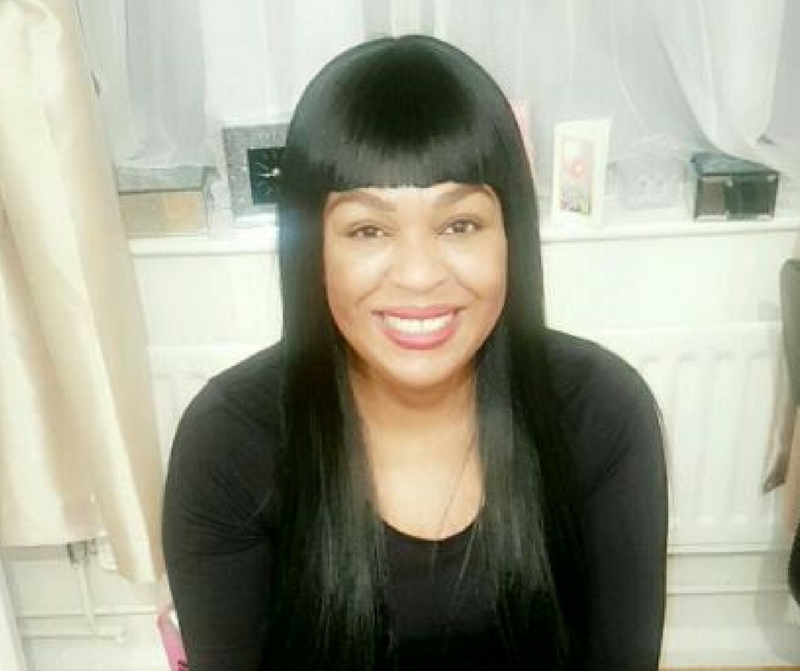 ‘Scrutiny’ involves going through a process or a service very thoroughly, to make sure it is efficient for Tuntum and effective for residents – like putting it under a magnifying glass. Each year, Magnify chooses a number of aspects of Tuntum’s services to review, and write a report with recommendations for improvement which is presented to senior managers and the Board. 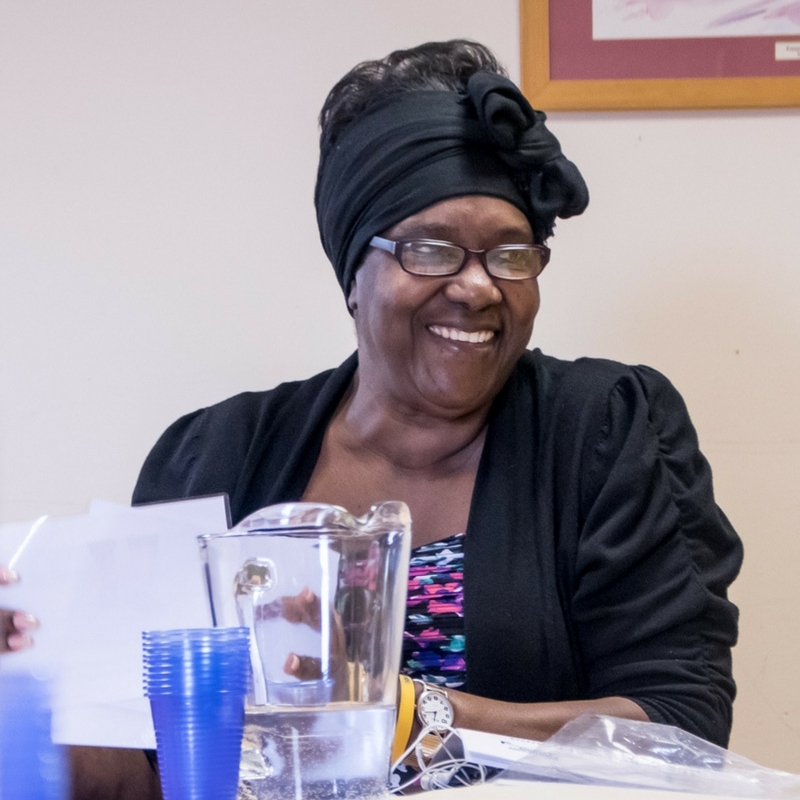 Magnify is self-led, which means Tuntum doesn’t decide what they scrutinise or how they scrutinise it, and they are supported by TPAS, tenant engagement experts. All members of Magnify are given training and resources to help them carry out their role. If you’d like to join Magnify, or learn more about it, please contact us.